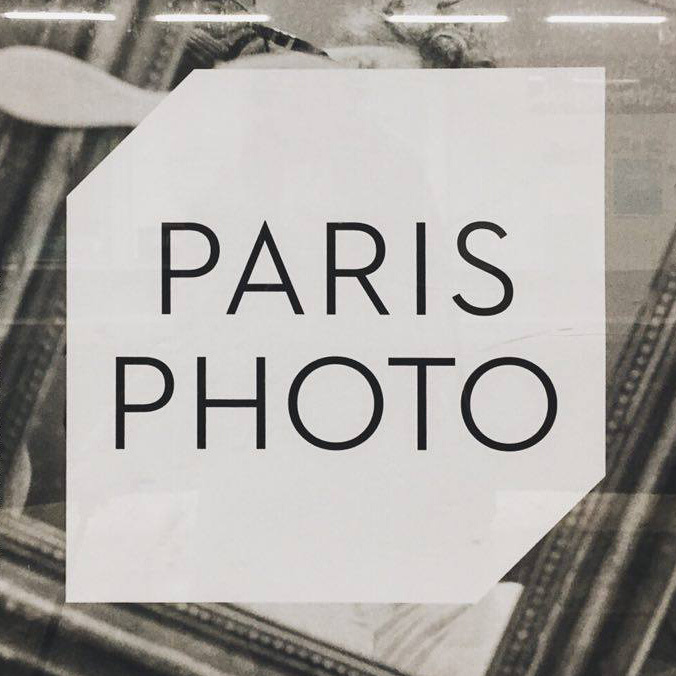 POLISH PARADISE AT PARIS PHOTO! Adam Mickiewicz Institute, operating under the Culture.pl brand, Polish Institute in Paris and Polish photography festivals – Fotofestiwal Lodz, Krakow Photomonth Festival & TIFF Festival are pleased to invite you for the next edition of POLISH PARADISE! Adam Mickiewicz Institute, operating under the Culture.pl brand, Polish Institute in Paris and Polish photography festivals – Fotofestiwal Lodz, Krakow Photomonth Festival & TIFF Festival are pleased to invite you for the next edition of POLISH PARADISE that is going to take place on 12 of November in Paris as part of the legendary Paris Photo. POLISH PARADISE is a unique project dedicated to contemporary Polish photography. It was initiated by three Polish photography festivals: Fotofestiwal Lodz, Krakow Photomonth Festival and the TIFF Festival and is co-organized with the European Capital of Culture Wroclaw, the Adam Mickiewicz Institute and Polish Institute in Paris. The bilingual photography publication, The Eyes, is a partner of Polish Paradise’s event, to coincide with its new issue dedicated to the polish photography scene. The launch of The Eyes #7 is taking part in the first part of the evening at Le BAL venue, starting at 7pm with the presentation of The Eyes Talks including Rafal Milach, Aneta Grzeszykowska and Adam Mazur among other guests. >>> POLISH PARADISE presents Polish photographers – with the special apperance of Dominika Gęsicka, Irena Kalicka, Gabriel Orłowski and Igor Pisuk. >>> POLISH PARADISE PARTY – dj Kuki Monstah. The event is co-organized by Lodz Fotofestival, Krakow Photomonth Festival, TIFF Festival, Adam Mickiewicz Institute, operating under the Culture.pl brand, and Polish Institute in Paris. The partners of the Polish program in Paris are The Eyes and Paris Photo. Fotofestiwal 2016 > News > POLISH PARADISE AT PARIS PHOTO!